Lyft is investigating whether employees violated its guidelines and accessed customer data on their former and current partners and Facebook CEO Mark Zuckerberg. The investigation follows a post on an anonymous blog site by someone who supposedly worked at Lyft who allegedly witnessed the abuses. The allegations are reminiscent of a Uber employee’s use of that company’s so-called God View tool to track a reporter’s movements. 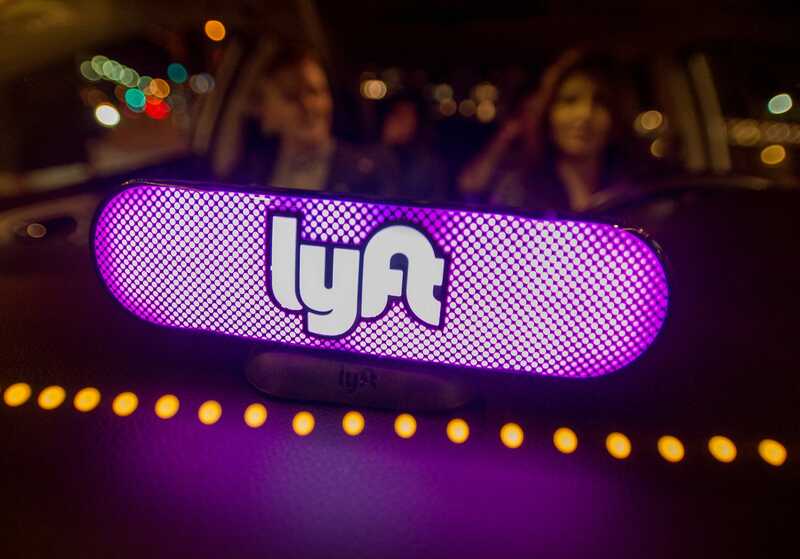 Lyft is investigating whether its employees illegitimately accessed customer data — including that of Facebook CEO Mark Zuckerberg, Hollywood actresses, and the employees’ current and former romantic partners, a company representative said Thursday.